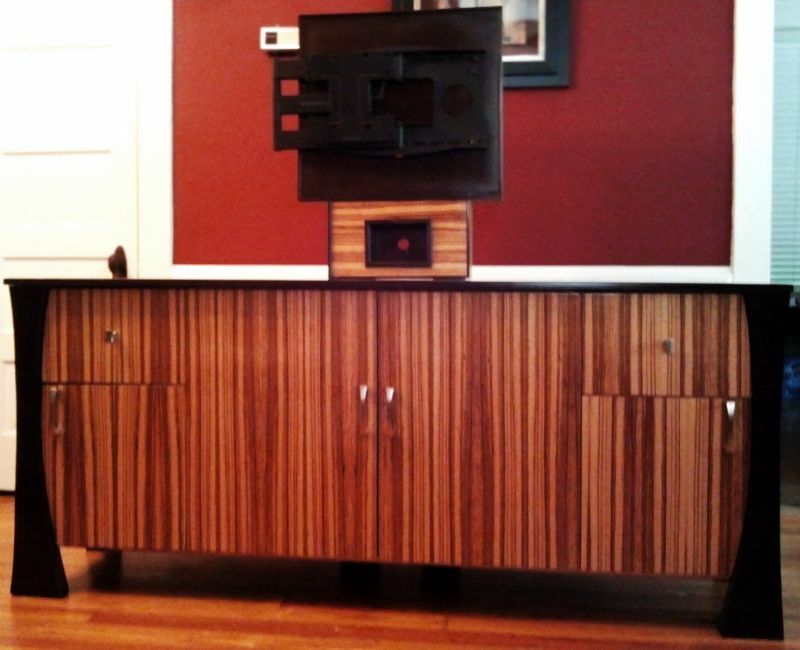 Baltic Woodsmith, located in Tampa, FL, specializes in the design and construction of custom wood furniture. 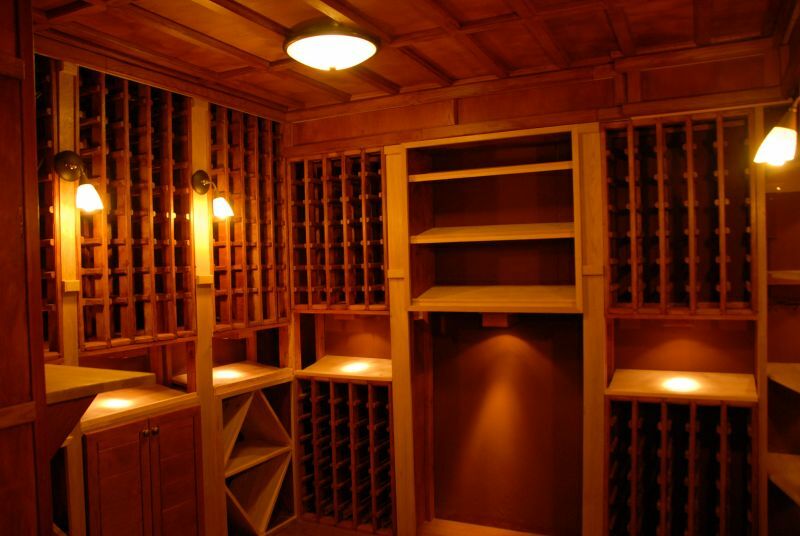 Our services also include furniture restoration and onsite repair. Each piece of furniture we build is a collaborative effort between us and the client. We involve the client in every step from inception to design and finish. This ensures that each piece is unique and represents each person's individual tastes. 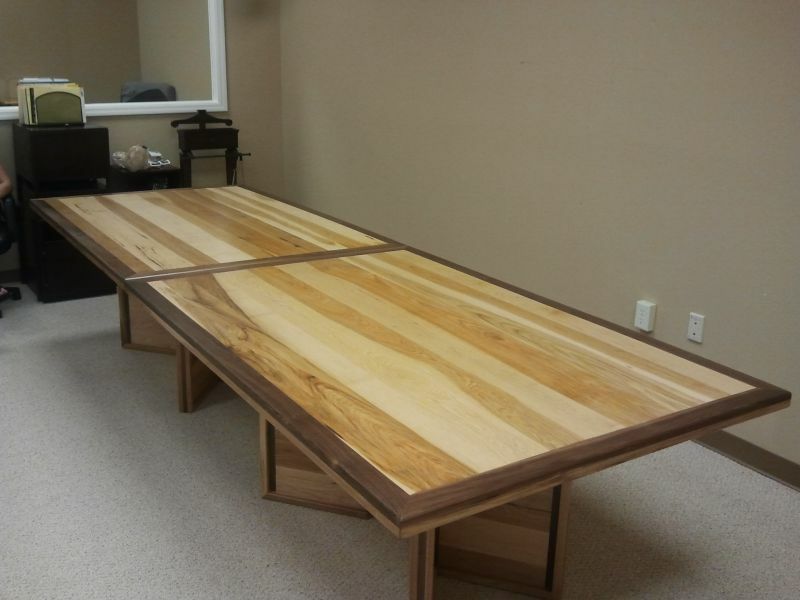 Furniture restoration and repair services include: repairing nicks, dents, scrapes, scratches, breaks, and bite marks, as well as color matching and refinishing. Many repairs can be done onsite. 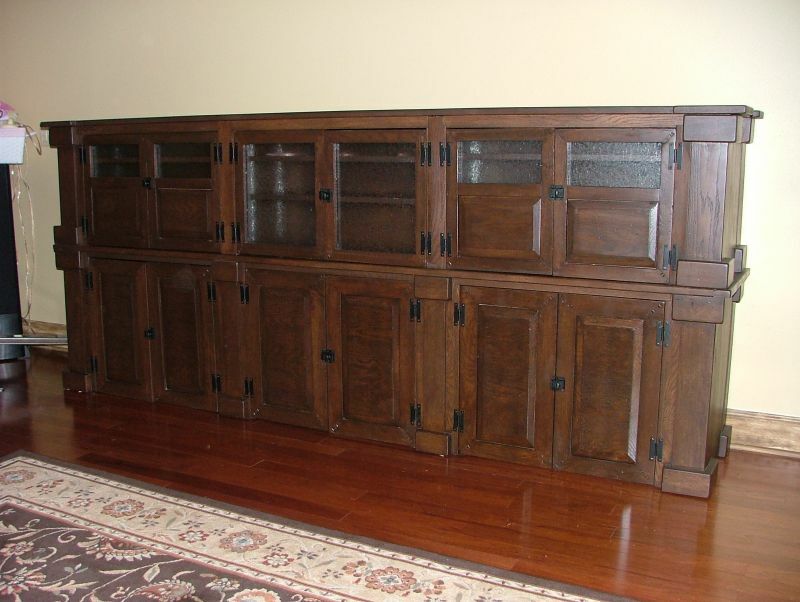 We specialize in designing and building custom wood furniture. Most of our projects are made from reclaimed lumber. Fixing scratches, dinks, dents, gouges, chew marks, broken feet, broken legs, and minor discoloration. Tampa,	Saint Petersburg,	Clearwater,	Largo,	Brandon,	Seminole,	Valrico,	Pinellas Park,	Lutz,	Riverview	and other cities within 30 miles of Tampa.,	Dunedin and Seffner	. For custom furniture it's important to ask for samples of the professional's work to make sure that their style matches what you are looking for. Furniture repair and refinishing is a very specialized trade. Ask the service provider about what type of products they are using. Stains and finished from big box stores are okay to use on minor projects, but it's important to have access to more professional products when doing repairs on more valuable furniture. About 6 major projects. Repair and refinishing projects are numerous. All repairs carry a 1 year warranty. Anything we build carries a 2 year warranty. I come from a long line of woodworkers. However, I worked in finance for several years. I was making money but couldn't figure out why I wasn't feeling fulfilled. So I decided to turn my hobby into a profession. The transition was quick and I haven't looked back. 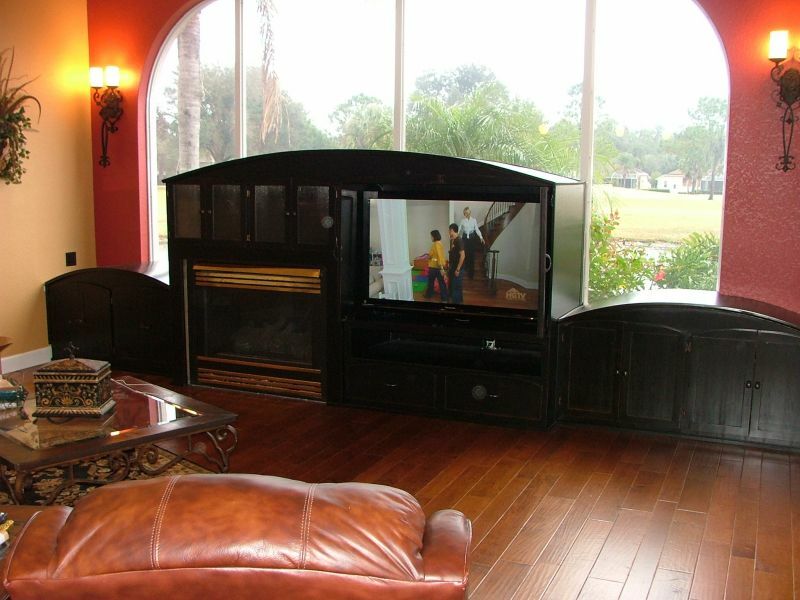 I had designed and built a large entertainment center for a couple in Tampa. They were looking for something rustic and durable. So I built the piece entirely from reclaimed white oak. The most interesting feature was the mitered dovetails I used on the door frames. I enjoy exposing joinery, especially when it's as interesting as that. Fixr has validated the email provided by Baltic Woodsmith. Fixr has reviewed the content provided by Baltic Woodsmith to match our community guidelines. Baltic Woodsmith has been rated with 30 experience points based on Fixr's rating system.